Over time, your car may lose the delicate adjustments necessary to keep running at peak efficiency. Components wear out, get clogged, or are damaged. 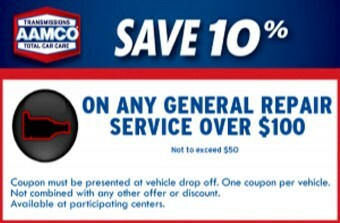 If your car needs a tune-up, come on down to AAMCO Transmission and Auto Repair of Plano to get it done quickly and get it done right. It’s important to get regular engine maintenance, also called tune-ups, to ensure you keep your car in top working order and avoid the damage that minor malfunctions can cause in your car’s systems. The only question is, how regular is regular? The first way to tell if you need a tune-up is to check your car’s owner’s manual. It will tell you how often you need to service your car. Make sure you follow this schedule. You should also keep track of your car’s gas mileage. If it drops by 10% or more, it’s time to get a tune-up. 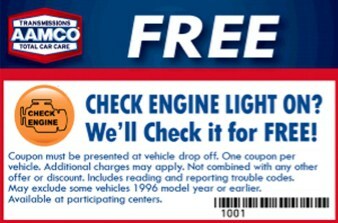 Finally, it’s time to get a tune-up if you notice your car has lost power or is making unusual noises. And tune-ups come with our 90-Day Warranty for service. 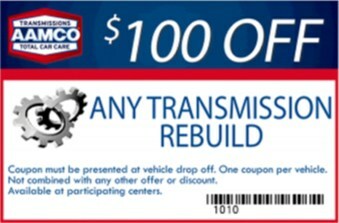 To get an engine tune-up, please contact AAMCO Transmission and Auto Repair of Plano.